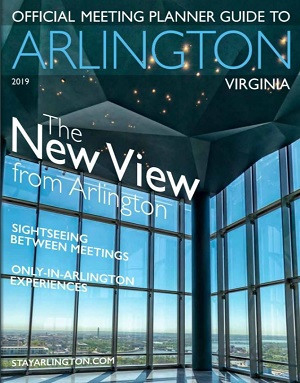 Make Arlington your home base for a group visit to the Washington, D.C., region! Whether you’re planning a school trip, family reunion, military reunion or international group tour, we’re here to help. From customized sightseeing tours to group dining experiences, itinerary recommendations to bus parking, we’ll connect you with the resources to make your visit a success.